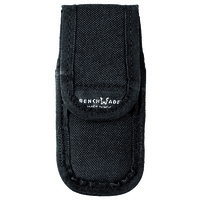 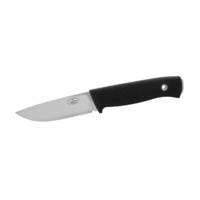 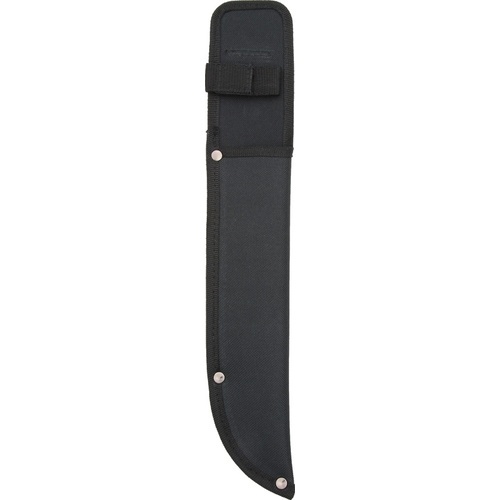 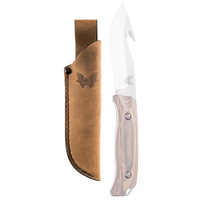 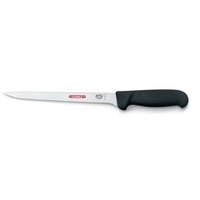 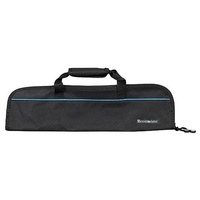 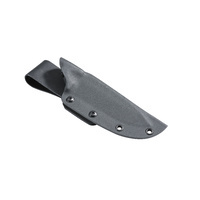 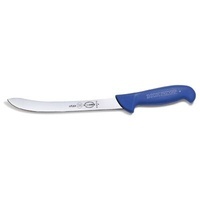 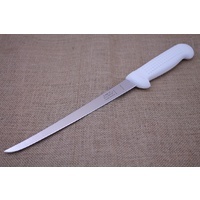 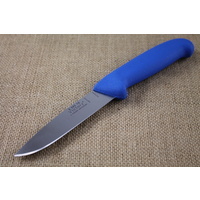 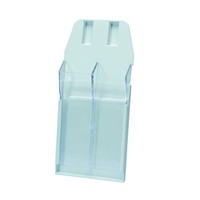 Will fit most straight fixed blade knives with up to 22 cm blade. 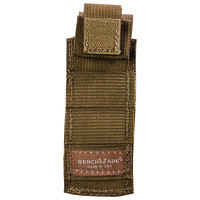 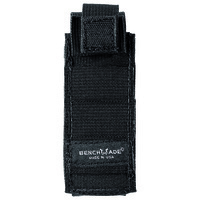 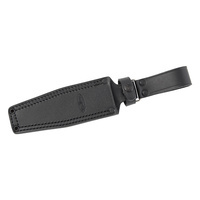 Incliudes belt loop and handle retention strap. 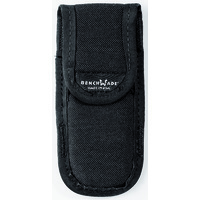 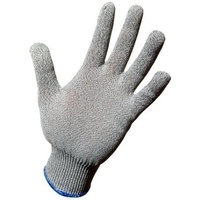 Black heavy duty nylon construction.